Workplace substance abuse may not be making news headlines consistently, but it’s certainly affecting the success of companies on a daily basis. When it comes to the number of people abusing drugs, approximately 70% are employed, implying that many of the people who are currently on the clock at work recently used or are presently under the influence of drugs or alcohol. This is unfortunate, since most jobs require focus and accuracy; not to mention, many occupations involve operating machinery and traveling, which can increase the potential for accidents tenfold. Substance use at work not only creates a dangerous environment for the user and other employees, but it also attributes to inefficiency and reduced productivity. When an employee or employer cannot give their full attention to a job, it is often that the job is done incorrectly, or not at all. Companies also struggle with employees missing work days, due to the effects of substance abuse. In a staggering statistic, drug abuse in the workplace results in approximately $81 billion dollars every year. 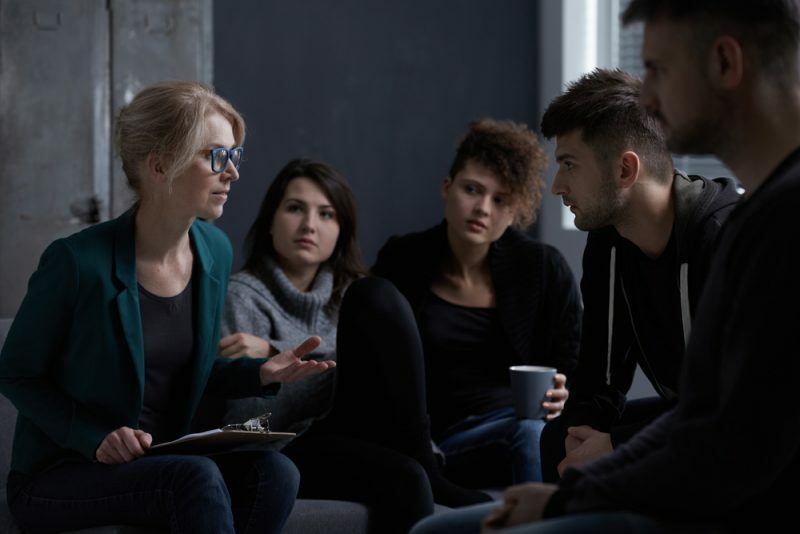 When it comes to employees who struggle with substance abuse, employers have to worry both about their well-being, as well as the good of their company. Some of the problems that may arise with employees that use on the job include theft, tardiness, poor decision-making, decreased efficiency, low morale and performance problems. 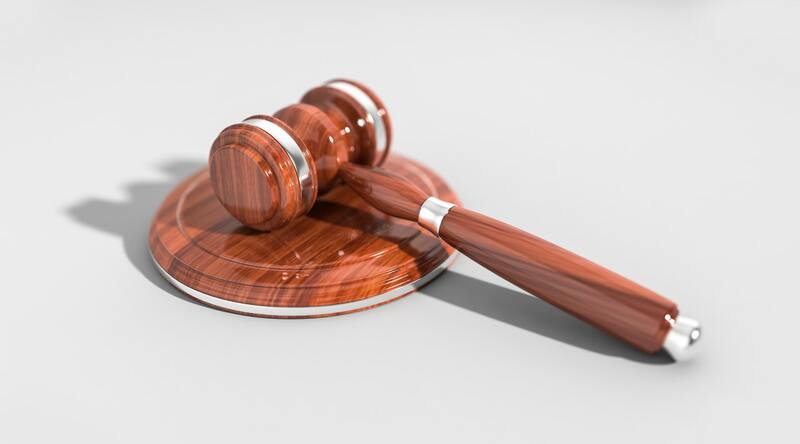 Employers may have to spend unwanted dollars on drug testing and disciplinary acts for these individuals, as well as having to spend extra income on the training of new employees. 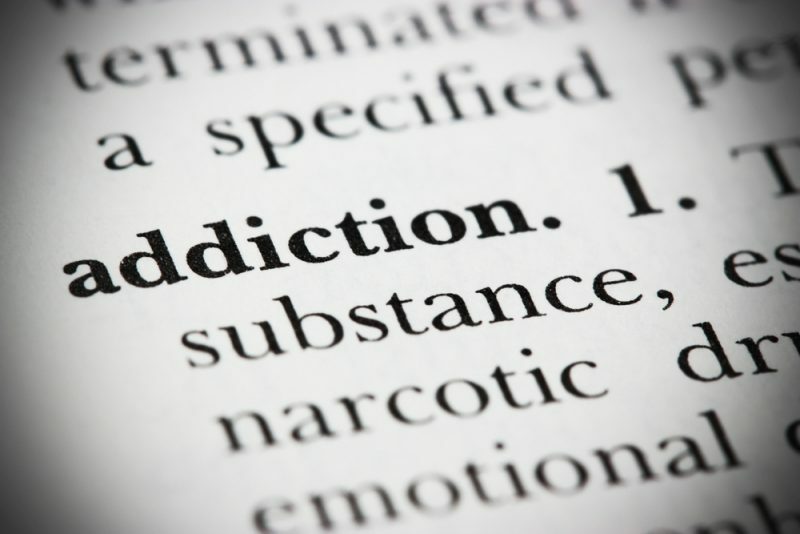 Although drug abuse is related to a wide range of unique factors for every addict, stressful situations related to the job may be a factor of their workplace substance abuse. Some of the common causes of using at work include long hours, irregular shifts, isolation, repetitiveness, low job satisfaction and more. It is important for employers to recognize the potential for substance abuse in the workplace, and how they can help their staff to avoid these kinds of situations. By offering resources and support for workers struggling with substance use, it is possible for employers and their teams to meet on a common ground and find solutions that will benefit both sides. Those employers who are struggling with workplace substance abuse issues might consider implementing an employee assistance program. These programs can provide employees with the resources and tools they need to get the right kind of help, while also allowing them to perform better at work. As a result of recognizing potential issues and offering support, employers may notice decreased lateness, improved performance, happier moods and improved efficiency. Although these programs may cost a lot up front, the result of better performance, lower turnover and decreased absenteeism may offset those costs. It is not uncommon to find substance abuse in the workplace; in fact, all employers should always be on the lookout for potential signs. For employers, it’s key to keep in mind that you have the power to make changes in your company, both for the good of the business, as well as for the good of the employees.